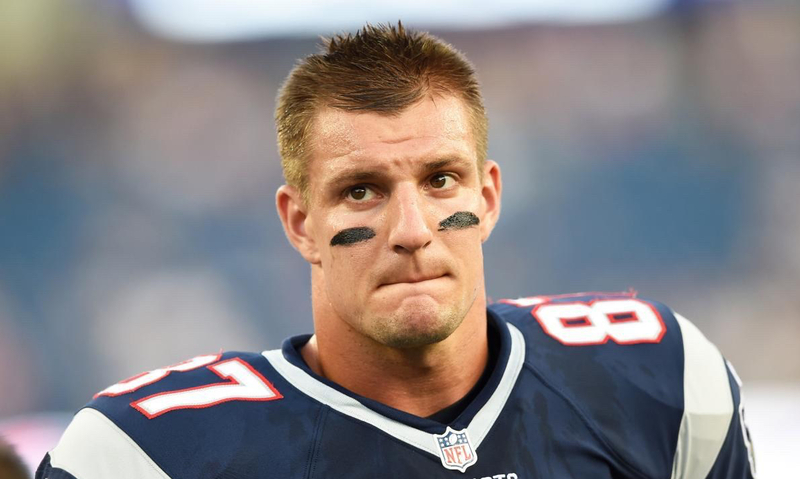 Prime Time Sports Talk | Is Gronkowski Worth the Money Anymore? Is Gronkowski Worth the Money Anymore? It’s common knowledge in the NFL world, the New England Patriots do not like to pay huge money to anyone. Does that apply as well for tight end Rob Gronkowski? When the Patriots signed Gronkowski to a six-year $54 million contract extension, it seemed incredibly worth it at the time. The then 22 year old was coming off a hall of fame season in 2011 breaking almost every possible season record for a tight end. But since then, Gronkowski has struggled to stay on the field. A forearm issue sidelined him in 2012, a knee injury would end his 2013 season, and then back issues in 2016 would shorten his 2016 season. It’s no secret that the Patriots have been lenient when it comes to Gronkowski’s injuries because the money spent on him those seasons wasn’t devastating. Now here comes the bad news Patriots fans, the final two years of his contract will see two huge salary cap hits for the team with $11 million in 2018 and $12 million in 2019. Gronkowski is a great player and one of the best tight ends to ever play the game. But are his contract numbers worth the amount of pennies they are paying him? Sorry Patriots fans, not with the amount of time he is missing. Granted, the Patriots felt they could afford the risk because they felt the key to their season was a healthy Gronkowski. But this Super Bowl winning season shows that they can indeed go to the “Big Dance” and win the game without Gronkowski. There is still a lot of value in having a healthy Gronk on the field especially now with Brandin Cooks on the roster. It’s just not practical taking a combined cap hit of over $23 million over two seasons on top of paying his yearly salary. Sorry to say Pats fans, but I think it may be time for the party bus to park elsewhere.